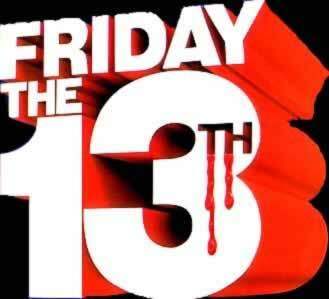 Happy Friday the 13th everyone! Today at Slasher Studios we decided to present you with a piece not only defending the Friday the 13th but telling you while they are important in the history of film. So sit back, relax, and enjoy. Just don’t let Jason get you.